Move in The Right Direction is the second single released from Gossip's new album A Joyful Noise. Here is Donna Summer singing Let it Be with Jools Holland on piano. 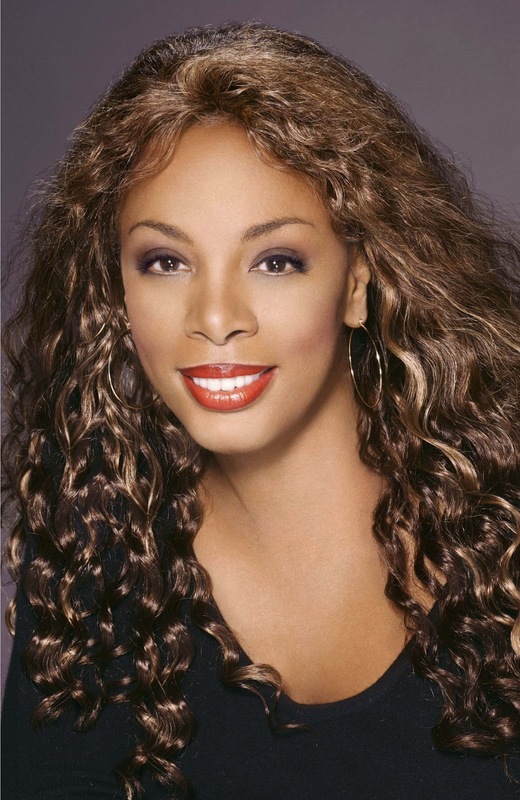 Donna really could sing any song so beautifully. 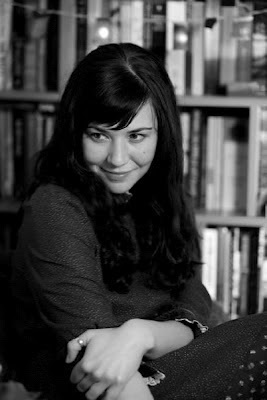 One of the best collaborations in Irish music was when Lisa Hannigan and Gary Lightbody, the lead singer from Snow Patrol sung Some Surprise which was featured on the charity album The Cake Sale which was a great success here in Ireland. Until today I didn't know that Some Surprise was written by Paul Noonan the lead singer of the Irish band Bell X1. 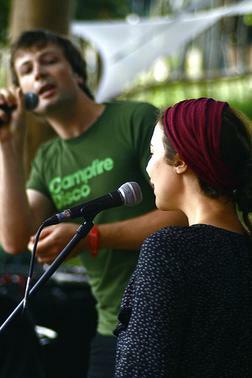 Here is Paul singing Some Surprise with Lisa Hannigan. It's simply gorgeous. I couldn't decide which of these two covers of Can't Get You Out Of My Head to feature so here is Tori Amos and the Flaming Lips singing Kylie's perfect pop song. The first is a live performance by Tori Amos which was recorded in Melbourne in 2005. According to the Youtube video clip Kylie was there when Tori sang. Thank you to my friend Rosie for telling me about this one. The second is by The Flaming Lips and thank you to my friend Susan for telling me about this version. 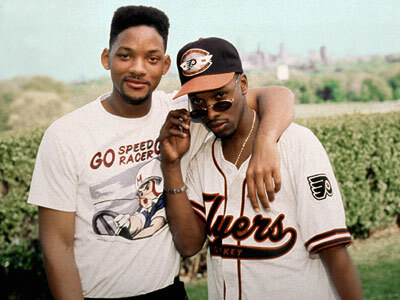 Summertime by DJ Jazzy Jeff and the Fresh Prince is now 21 years old. Thanks to the good weather this week it will feature on this coming Sunday's UK singles chart. It got to number one on the Hot R'n'B and Hip Hop chart in the US in 1991 and was also a number 4 hit on the Billboard Hot 100. It also got to number 8 in the UK charts. Will Smith has both a hit movie with Men in Black 3 and a hit single with Summertime this weekend. The song Moon River is now over fifty years old. It is and always will be one of cinema's greatest songs. It was written and composed in 1961 by Henry Mancini and Johnny Mercer and was sung in the film Breakfast at Tiffany's by Audrey Hepburn. 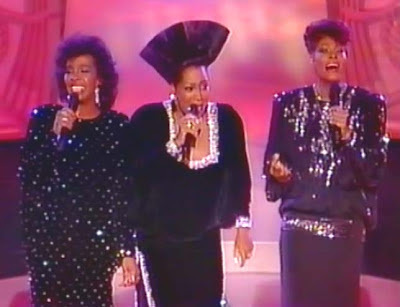 It was also the winner of the academy award for Best Original Song at the 34th awards ceremony. Here is a cover version of Moon River by Lisa Hannigan. This clip is less than two minutes long and I think shows why Lisa is regarded as one of the most respected female singers today. and here is the scene from Breakfast at Tiffany's where Audrey Hepburn as Holly Golightly sings Moon River. How handsome George Peppard was too. 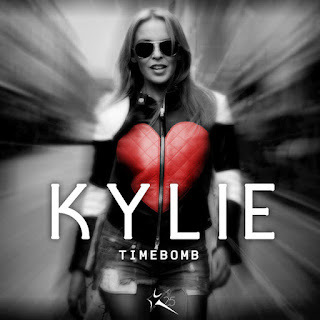 It's wonderful to see Kylie Minogue back in the top ten of the UK ITunes singles charts with her new single Timebomb. Many pop blogs including Popjustice are loving the Woop! part of the song. I'm sure other pop blogs have picked up on it too but that Woop! sample sound is very similar to part of the song Let's All Chant which was a disco hit by the Michael Zager band in 1978. In 1988 Let's All Chant was covered by Pat and Mick and their version was produced by Stock, Aitken and Waterman. Take a listen to both versions of Let's all Chant and then to Timebomb. Here is The Michael Zager band and Let's All Chant which got to number 36 on the Billboard Hot 100 in 1978.
and from 1988 this is Pat and Mick and their cover version which got to number 11 in the UK singles chart. and to right now here's Kylie's Timebomb.